At United Plumbing, we cater to our landlords. We understand the rental business and do everything possible to ensure your rental properties are serviced the way you want them to be. When you place your trust in us, you will quickly see why our landlord services are one of our largest departments. We can structure our pricing to accommodate what works best with your system. Some of our landlords prefer us to charge hourly while others prefer us to give them a quote before each job so they know exactly what to expect. At United Plumbing, we are here to serve you and whatever you are most comfortable with. Whether you are paying hourly or by the job, you will never pay for drive time within our service area. We believe your billable time starts when we start working. At United Plumbing, we understand that problems don’t always happen when it’s convenient for us. That’s why we gladly offer emergency services for nights, weekends, and holidays at no additional charge. Some of our competitors charge a fee for the equipment used on your job. Whether it’s a drain cleaning machine or a jack hammer, the cost of the equipment is on us. Every landlord has a different preference for how they operate. Some are more hands on and some would prefer we handle everything start to finish. Whether you prefer to communicate your tenants’ needs by phone, email, or text, we will get your service needs handled promptly. We’re even happy to schedule service calls directly with the tenant to save you time if that’s what you prefer. All you have to do is let us know how we can best serve you and we will handle the rest. If you are a landlord looking for one of the best plumbing companies in Springfield Missouri who will perform quality work and serve your rental property needs promptly and affordably, contact our office today. 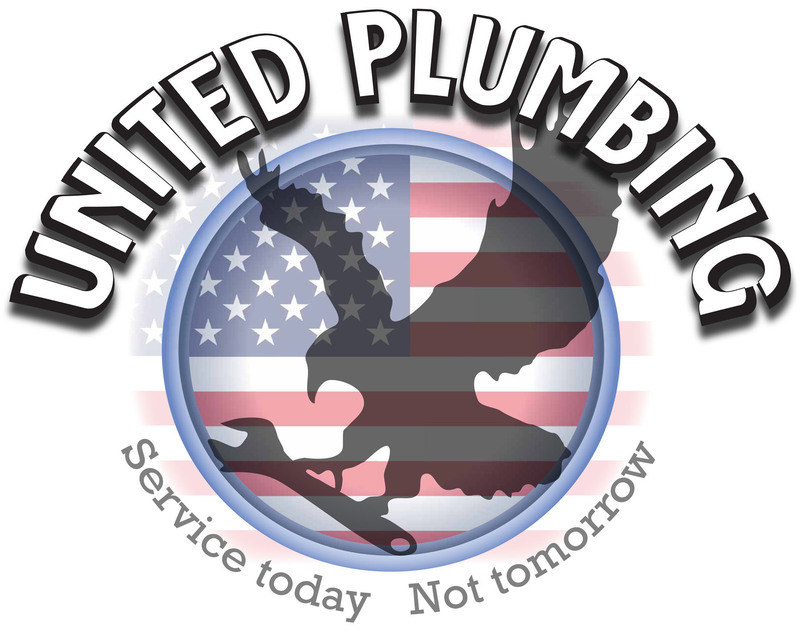 At United Plumbing, we take pride in being part of your team.